Elon Musk took a rip off of a blunt during The Joe Rogan Experience podcast where he also drank whiskey. This was apparently enough to either make the folks at NASA a little nervous or jealous. The question now is, does NASA want to know what Musk is smoking on so they can try it themselves or are they concerned with how the company operates and who it employees? Reports lean more towards the latter of the two. It’s reported that Elon Musk’s smoking of a blunt didn’t sit well with top officials at NASA. As a result NASA is conducting a safety review focusing on leadership, management style, how many hours employees work, and of course drug policies. The review will not start until sometime in 2019. Once it begins, it will take several months to conduct. The review will involve hundreds of people being interviewed. 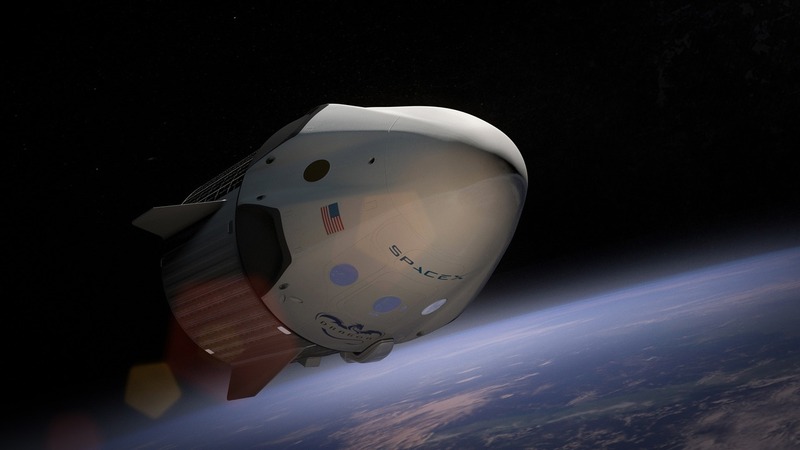 SpaceX has strong confidence that NASA will find they’re drug-free and alcohol-free workplace policies to exceed applicable contractual requirements. NASA along with other companies such as SpaceX and Boeing must start to read more than just aerospace and physics reports. Cannabis is medicine. It has fewer side effects than commonly utilized prescription drugs such as Valium, Percocet, Oxycontin and others that are widely used in the workplace with a prescription. Some of the greatest minds out of there are cannabis consumers. By limiting yourself to only employing those who do not consume cannabis you are in essence preventing positive evolution. You’re securing your idea of what the future should be, and this has been the problem for decades now with corporations and companies. What would happen if a cannabis-based space exploration company were to start allowing workers the right to consume cannabis? I could see a company like this moving light years ahead of companies with draconian drug policies in place supporting cannabis prohibition. Come on NASA, do you really think anyone who doesn’t get high enjoys your boring monotone documentaries? If it weren’t for the elusive beauty of space even stoners or cannabis connoisseurs wouldn’t pay attention to NASA documentaries. Cannabis produces an abundance of oxygen, it produces food, and is a building material. One would think this makes it a perfect plant to grow in space. I guess it would be if you were looking for progress and not a continued private agenda. Perhaps this is why NASA has been losing funding over the years along with credibility as a leading explorer of space. Wake up NASA. Maybe you should give some of your top executives the opportunity to try cannabis. Perhaps it will allow them to open their minds so they can think outside of the box. After all, everyone should have the right to get high.